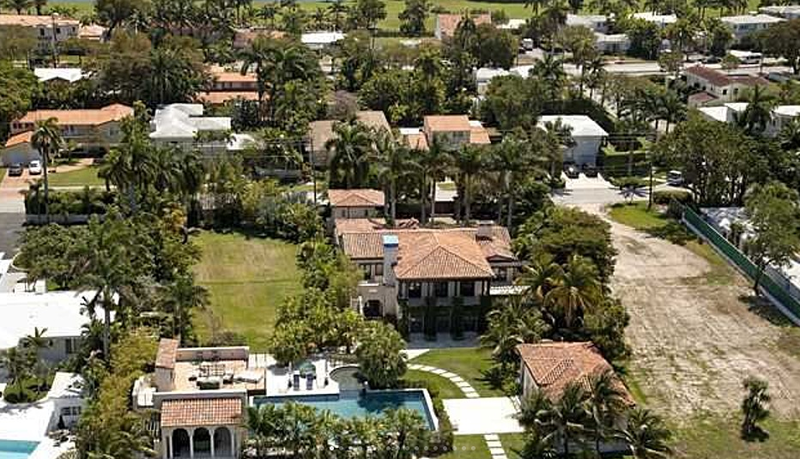 Matt Damon is moving on from his Miami Beach mansion. Purchased in 2005, the actor has spent a lot of time in this gorgeous home, and he even renovated it in earlier years to be combined with the lot next door. This Mediterranean-inspired mansion is listed at $20M on North Bay Road, a well-known A-lister area. 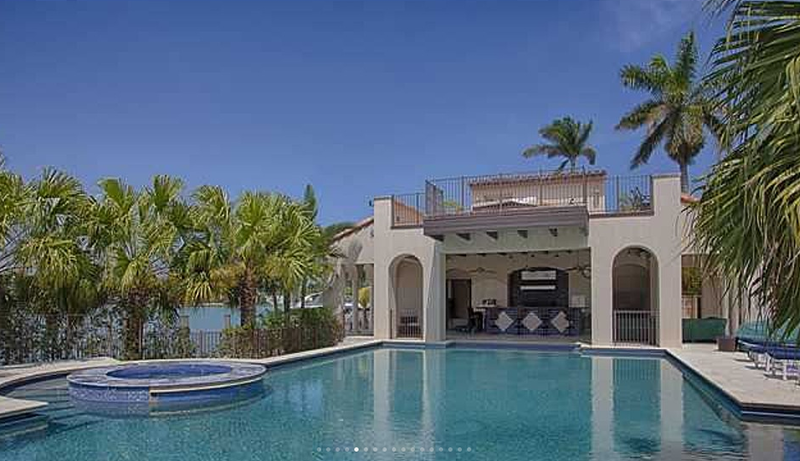 Featuring 170 feet of waterfront on Biscayne Bay and sweeping views, the properties were originally purchased for $10.3M and $4.2M, making the combined new price seem totally reasonable. 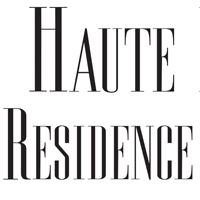 The residence boasts seven bedrooms, ten bathrooms and a wine cellar, among other great features. 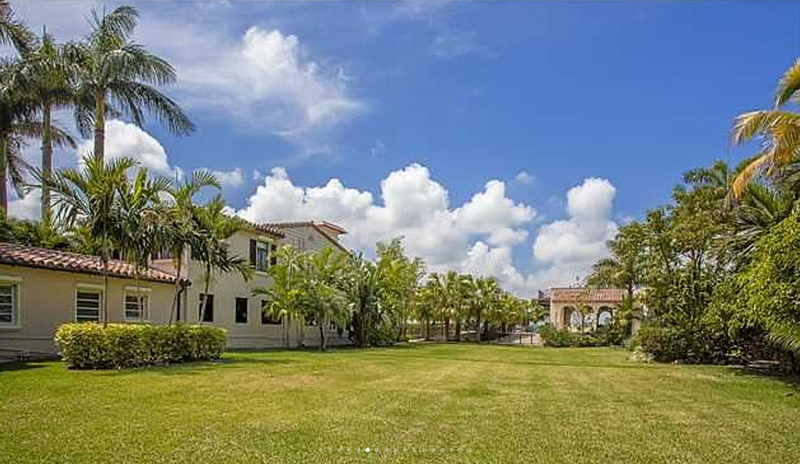 Perhaps the best part of this luxurious lot is Matt Damon’s celebrity neighbors, including the likes of Dwayne Wade, Alex Rodriguez, Chris Bosh and Barry Gibb (according to Huffpost).